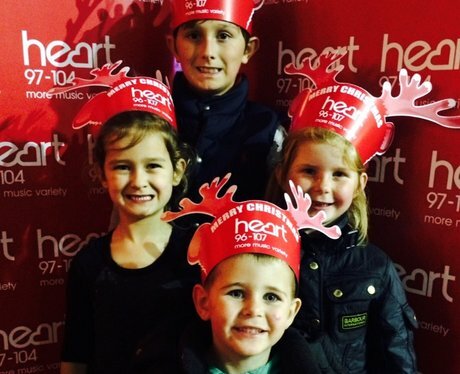 The Heart Angels headed to the Royal Pavilion Ice Rink this weekend and gave you the chance to win a fabulous VIP ice skating experience. Were you there? The Heart Angels headed to the Royal Pavilion Ice Rink in Brighton this weekend and gave you the chance to win a fabulous VIP ice skating experience. Were you there?